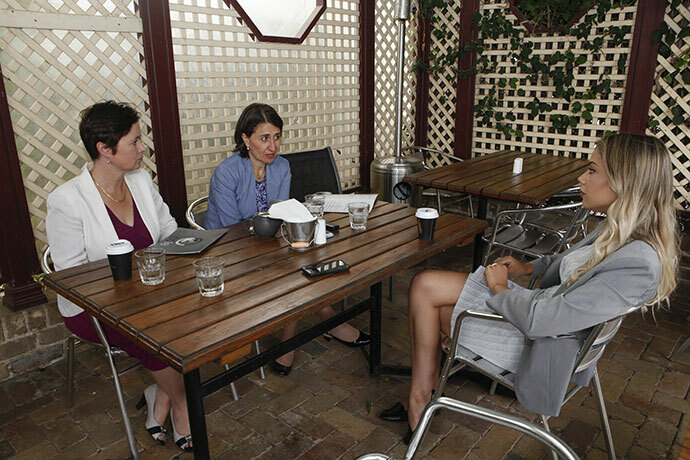 Regular visits to Penrith in recent weeks may suggest to some that NSW Premier Gladys Berejiklian is worried about the party’s chances of retaining the crucial seats of Penrith and Mulgoa at the March 23 State Election. 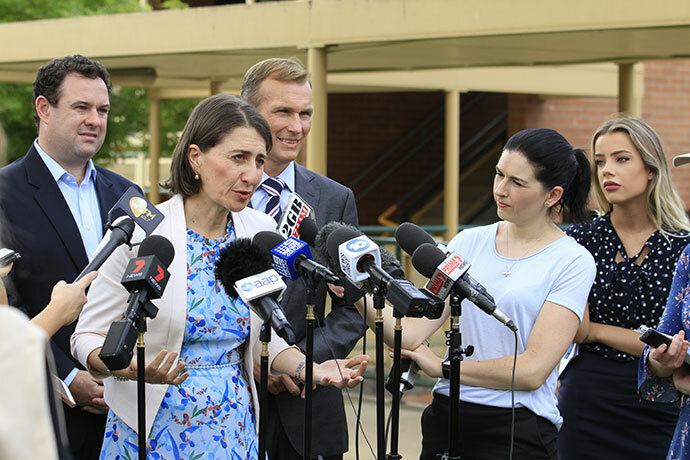 But on the contrary, Ms Berejiklian appears confident that her party’s track record in western Sydney and the impressive list of infrastructure projects puts the government in good stead. When she sits down with the Weekender for an exclusive interview, she’s just been to Glenmore Park announcing a new school at Mulgoa Rise. It is the latest in a long list of State Government projects she says she’s very proud of. “The construction that I saw on the way here, I just love it and every time I visit the region I can see either a road being finished or a new upgrade starting and almost every school I go to has had an upgrade or is about to get one and that gives me a great sense of pride,” Ms Berejiklian said. “The most frequent comment I get from people out here is ‘keep going’ and ‘keep building’, especially from some of the people in the community who have been here for a long time. Ms Berejiklian is being dogged by a number of unexpected issues, including pill testing. She stands by her strong objection to pill testing, but says she has no plans to ban music festivals – she simply wants to make them safer. “I don’t apologise for making festivals safer and taking a strong stance against illegal drugs and it’s just wrong to think a culture of drug taking is normal, it’s not, it’s not normal to take something that can kill you or your friends on the spot,” she said. Ms Berejiklian said she wasn’t worried about the online berating against her by pro-pill tester voters. “I’m actually really pleased when young people get involved in debate, it’s really important and we need to have a conversation with young people and I’m glad that they are engaged, but as I speak to people who speak to young people, one thing that concerns me is the misconception that these deaths are caused by impure pills, that’s what worries me,” she said. 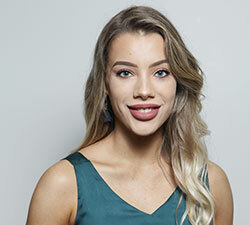 She hopes to win over these younger voters through delivering free apprenticeships and assistance for first home buyers struggling to enter the housing market. 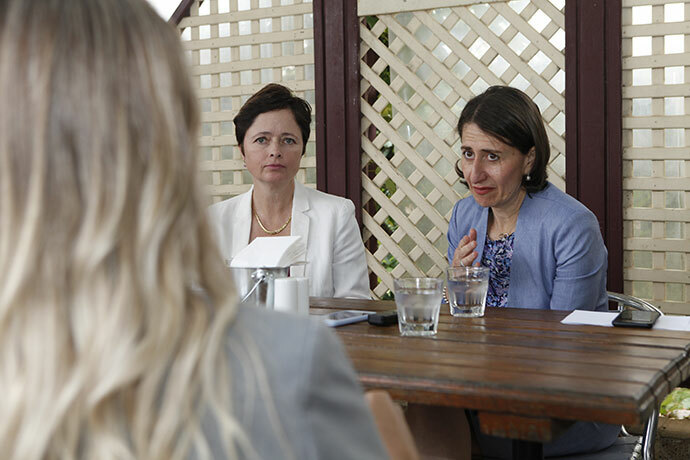 “I hope young people feel empowered to speak up so they can feel a part of the debate but it’s important to have the conversations because sometimes the wrong facts can alter someone’s view on an issue,” Ms Berejiklian said. Ms Berejiklian threw her support behind local State MPs Tanya Davies and Stuart Ayres and commended them for their efforts in serving the community. With just 42 days until the election, Penrith residents can expect many more visits from the Premier in the coming weeks. There is expected to be a major transport announcement soon too. 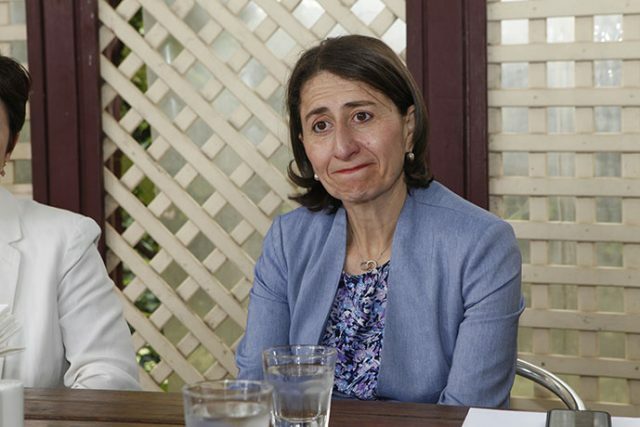 “Not only is [western Sydney] the fastest growing part of our wonderful Greater Sydney Region, but it represents, I think, the future of NSW, so it’s important for us to get it right,” Ms Berejiklian said. “I’m confident that we are doing the most the region has ever had in a long time.